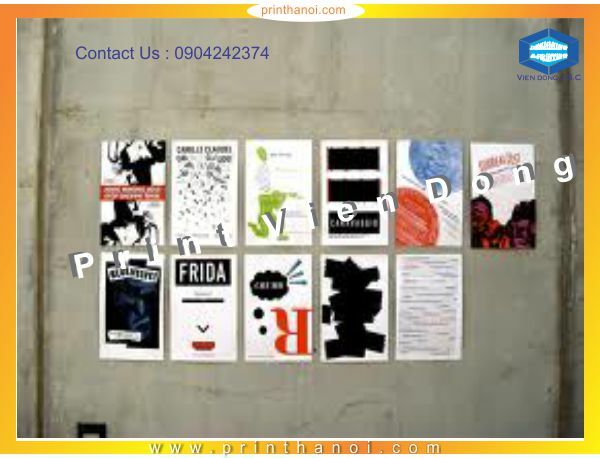 Catalogue marketing is a specialized form of direct marketing that still holds an important place among the various marketing strategies used today. 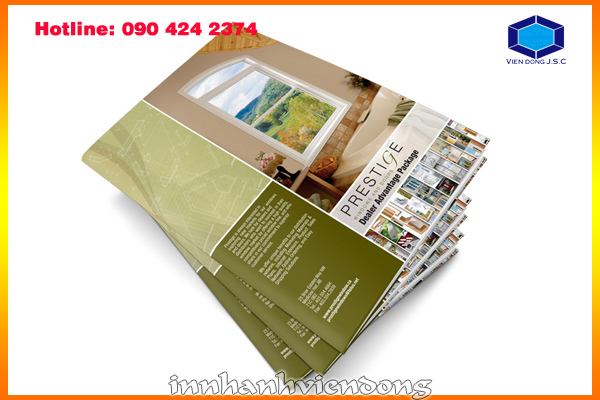 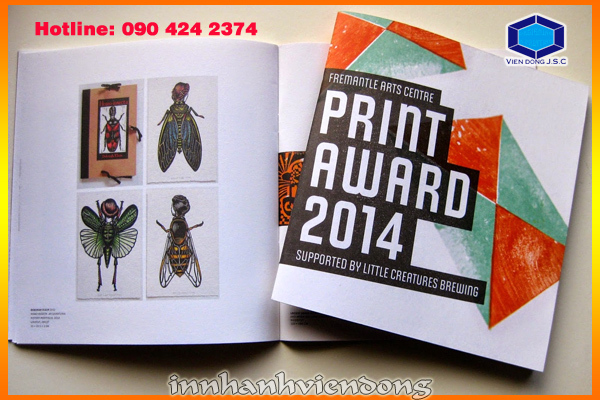 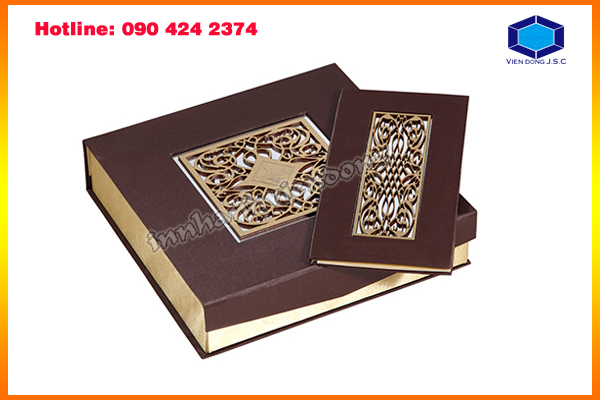 Printed product catalogue is one of the most popular ways to present products to clients. 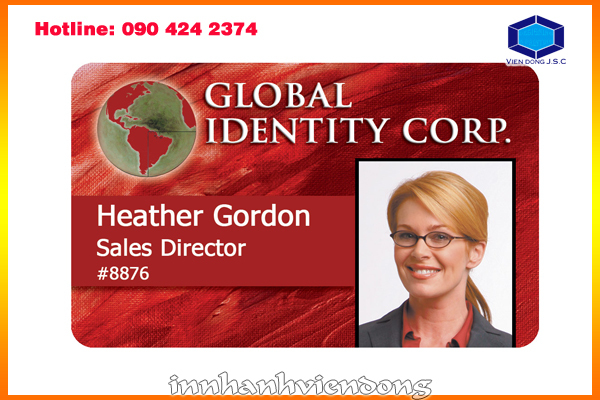 It can sustain high-quality company image, serve as a marketing channel, facilitate management processes and increase sales. 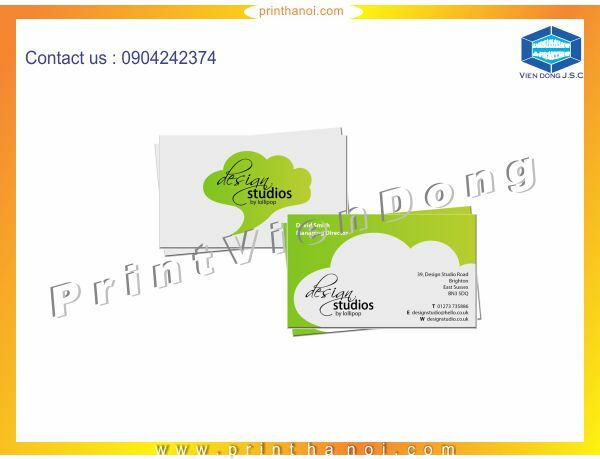 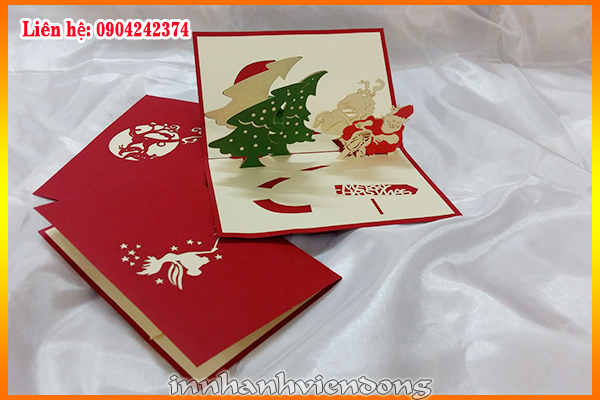 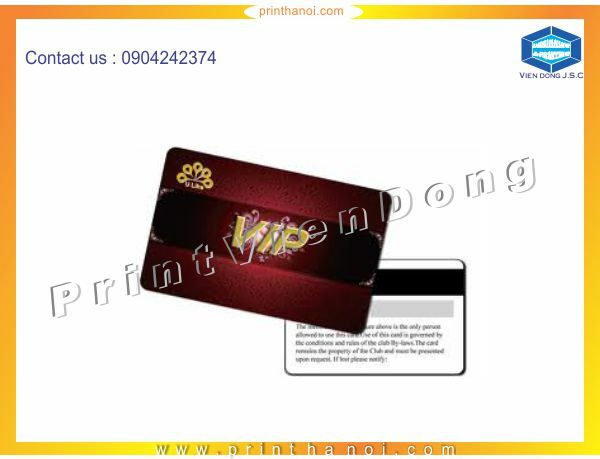 If you want to find a printshop to help you making your catalogue, please come to Vien Dong, we offer a full range of printed material, from business cards to leaflets, posters, brochures, signage and lots more with super low prices and a quick turnaround!. 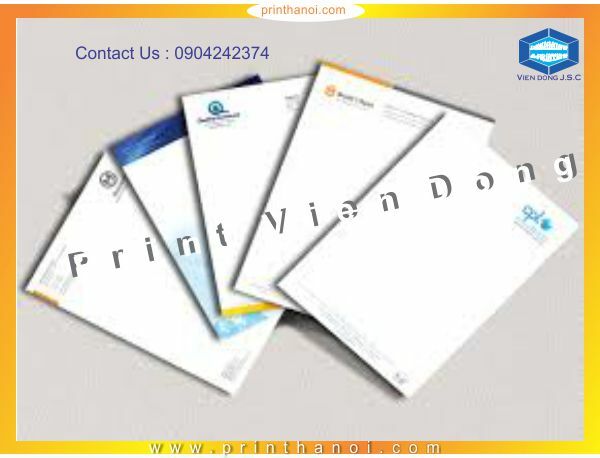 We keep samples of every type of paper, plastic and board in the office and are happy to recommend the very best material for your next print job. 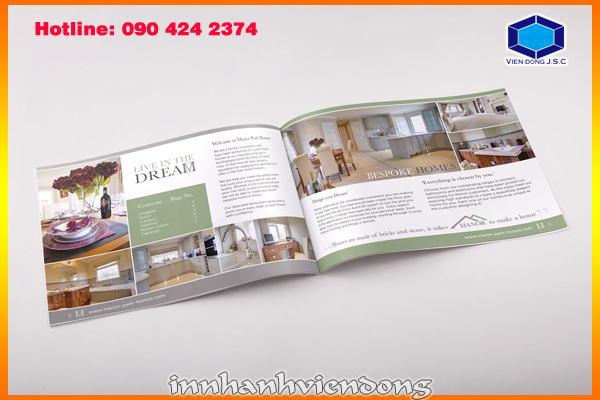 With our modern printing technique, we ensure your catalogue will make a great impression from the very first page and really stand out from the competition. 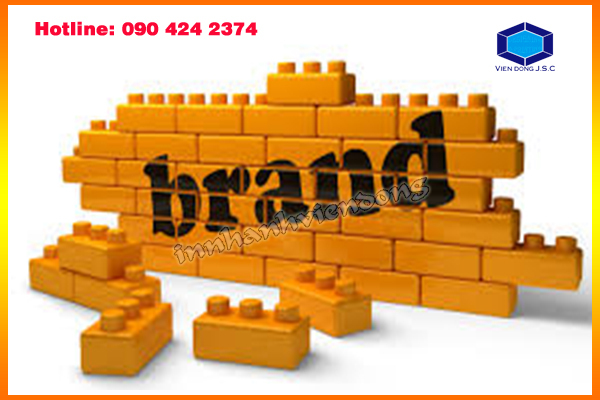 - Provide us the images, information of your products and your company that you want to show on catalog. 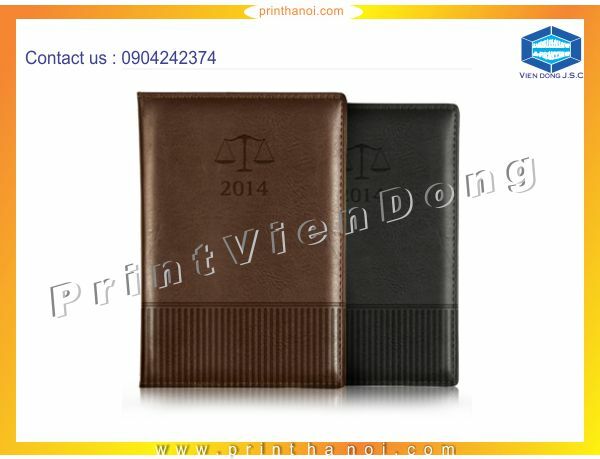 Your catalog are designed free of charge.